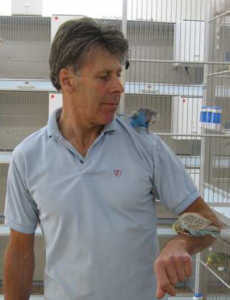 Willie Dokter and his wife Jansje live in a beautiful thatched house in a village called Heerde in the east of Holland. 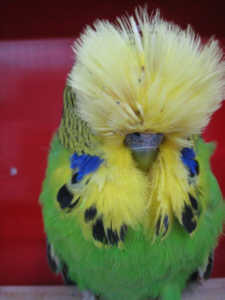 The house is surrounded by a large manicured garden that includes a large pond, an orchard and a vegetable patch to supply his birds with fresh vegetables throughout the year. Willie has been in the hobby for many years but had a few breaks for various reasons. 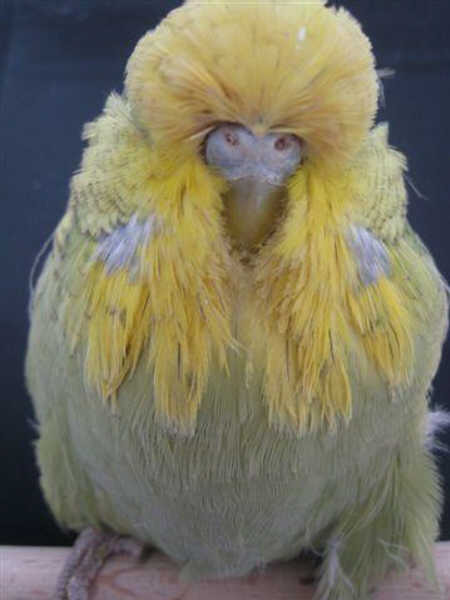 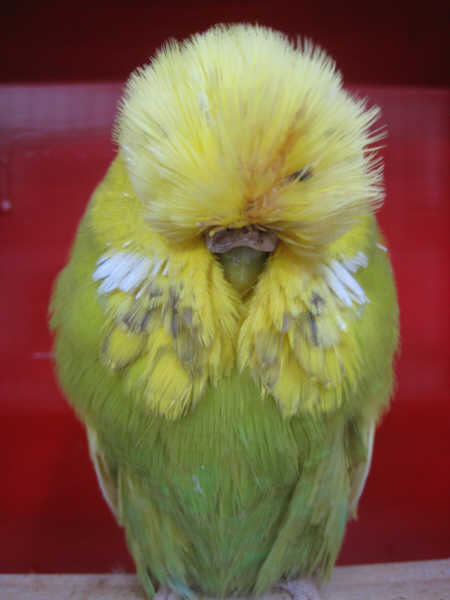 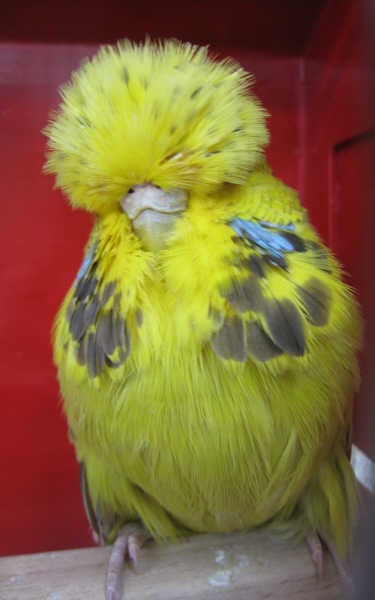 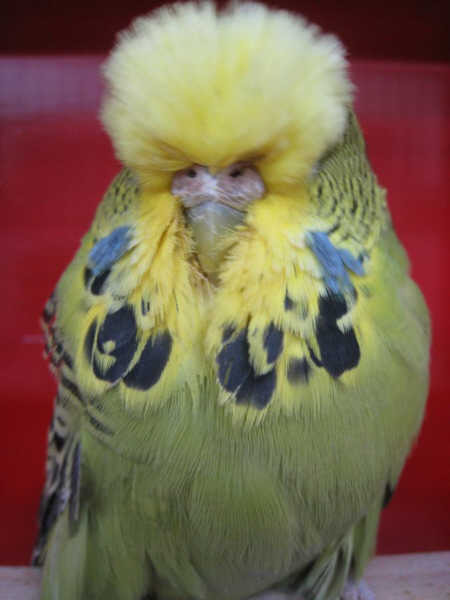 His budgie passion can be divided in two periods, the first one was in the 1980’s when he had birds from Dutch breeders, that time he admired the stud from the Belgium breeder Jos Backx who had great feathering on his birds even in those days. 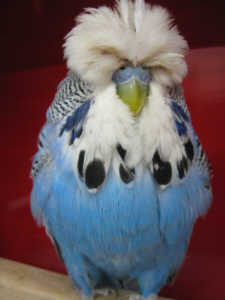 Belgium that time had good breeders, but the cream of the crop was to be found in Great Britain. 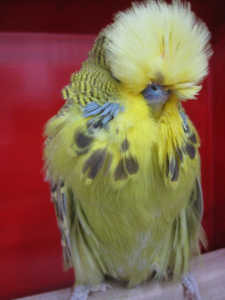 He loved his journeys to Britain especially the passion the British breeders showed in talking about their hobby and their hospitality was second to none when visiting. A few years ago Willie made a restart in the hobby. 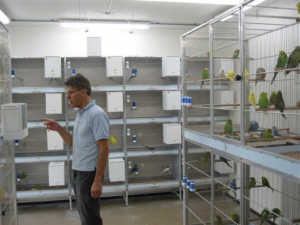 His birdroom is fitted out with products from the company called OESIG in Germany. 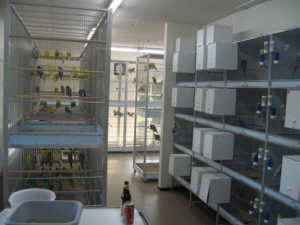 He paid a visit to the Oestringer family that own the company and became great friends with them. Siegbert Oestringer is also a passionate budgerigar breeder and he helped him out with the ins and outs of the modern budgerigar world. wounderful collection of budgerigars, i m highly impressed and wishes to have at least three pairs of the same birds those are displayed. 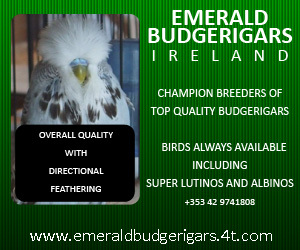 Love the depth in quality of your birds wished I could get them over here. 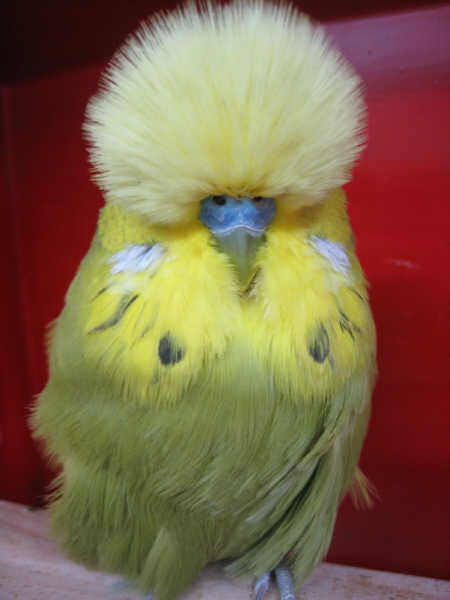 Well done your birds and bird room….. 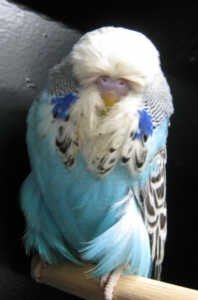 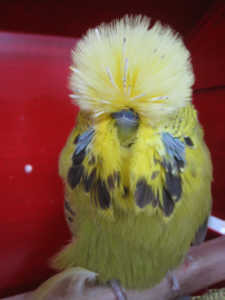 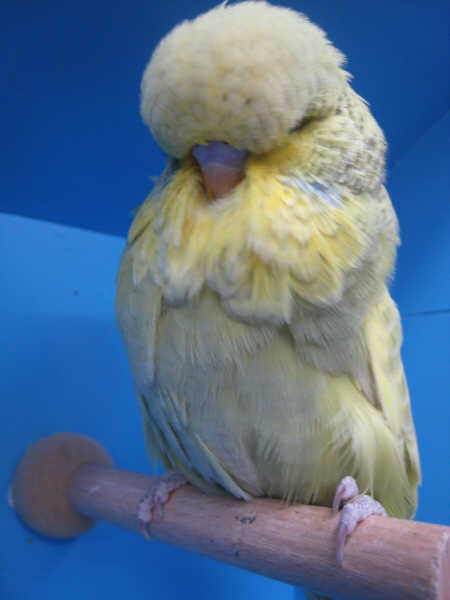 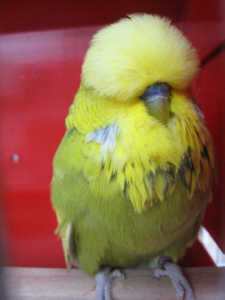 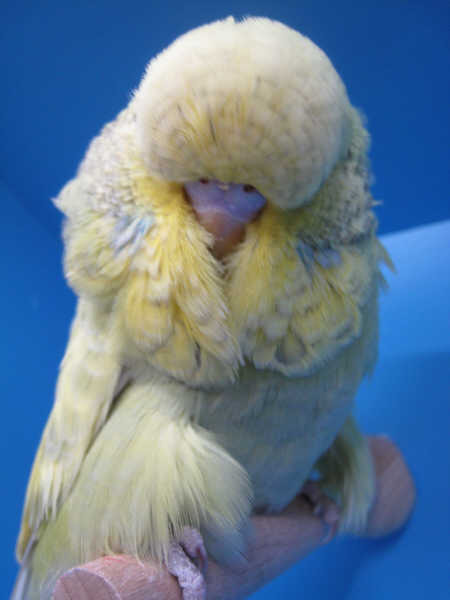 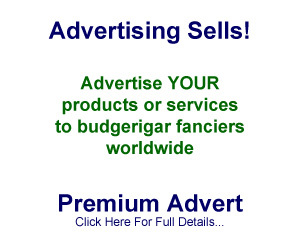 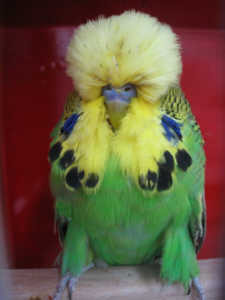 I am looking for budgerigar, i am passionate about budgerigars and have been breeding them for some while. now i would like to add some new bloodline, so in this regards just wanted to inquire that if you sell birds and also can you export them to pakistan.